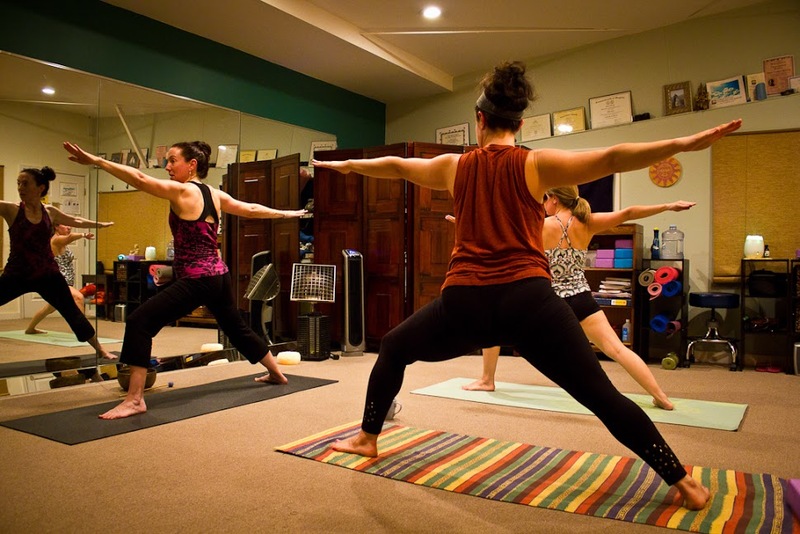 Hydra Hot Yoga’s warm and hot classes build upon highly popular Hot Yoga / Power Vinyasa classes and have made some modifications to increase the therapeutic effect on the body. The heat is between 84 and 94 degrees to relax the body and increase flexibility without becoming too hot and distracting. Alignment cues are given throughout the series to work on posture. The main goal of our yoga is to teach each student how to hold their body in a way that creates less pain and more energy within and outside the classroom. Beginners are always welcome. Please register using our online schedule to stay up to date with class cancellations and to help us manage class sizes. Blending the popular, 26 asana, Hot Yoga series with Power Vinyasa sequencing, we have created a vigorous challenge that takes the time to teach the principles of advanced yoga techniques. Adding alignment cues, Vinyasa sun salutations and several spine twists to detoxify the body, this is a great strength building yoga class with a strong focus on balance and alignment, on endurance and core strength. The 26 postures are reviewed regularly to improve performance over time while other postures are integrated to have fun with advanced movement. You don’t need to be an advanced yogi to try this class. Our classes are small and each student receives the guidance they need to participate at their own level. Be sure to tell the instructor any pain or issues you are experiencing before class, they will teach and posture to fit your body’s needs! Blends the healing power of meditation with deep stretching and introduces the basic Vinyasa Yoga moves. Deep slow stretching releases the body on a very deep level and sustained meditation induces mental healing. A fun mix of pranayama and plyometrics. Keep your heart rate up for fat burning, drills to develop fast movement and precision reflexes. Plyometics develops power in movement and resilience. Pranayama enhances breathing. Not heated. Private Yoga Sessions are available for $60 for a 60 minute lesson. 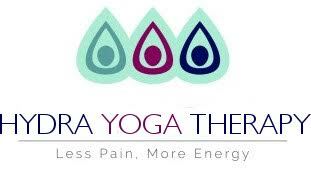 We offer “Beginners Hot Yoga”, “Easy Pace Warm Vinyasa Yoga” and “Advanced Hot Yoga” or “Hot Vinyasa Yoga”. When scheduling, please leave a note on which style you are interested in. If you don’t know, we will discuss your needs at your first assessment session. We can also schedule small group classes. Contact us to schedule a personalized small group.